KUWAIT :Sc. 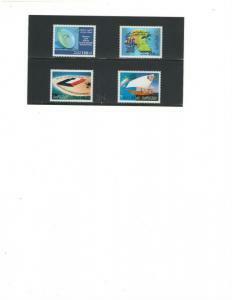 1573-76 /***MARTYR'S BUREAU ***/ Complete Set / MNH. Qatar: Sc. 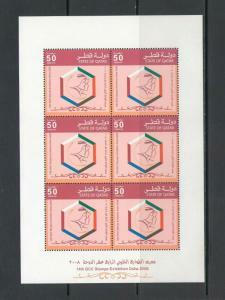 1039 /**1St GCC Stamp Exhibition**/ Sheet of 6 / MNH.